On November 5, 2016 Boat International Media celebrated another fantastic year for ShowBoats magazine with a glamorous party during the Fort Lauderdale International Boat Show. 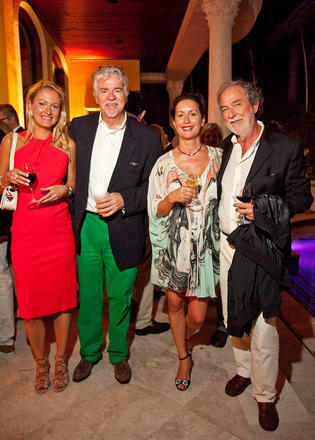 The party was held at the stunning private estate of Andrew M. Heller and Tanya Lynn Sabel - which provided the perfect backdrop with its prime waterfront location - and was supported by a number of generous sponsors including Azimut, Panasonic, Tai Ping, Lamborghini Broward and Bacardi. 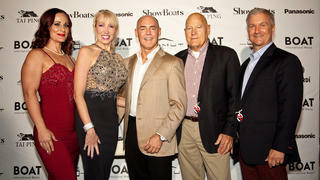 On November 5, 2016 Boat International Media celebrated another fantastic year for ShowBoats magazine with a glamorous party during the Fort Lauderdale International Boat Show. 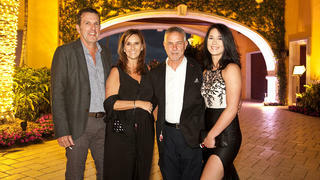 The party was held at the stunning private estate of Andrew M. Heller and Tanya Lynn Sabel - which provided the perfect backdrop with its prime waterfront location - and was supported by a number of generous sponsors including Azimut, Panasonic, Tai Ping, Lamborghini Broward and Bacardi. Azimut Benetti USA President Federico Ferrante and Boat International Media CEO Chris Downham in front of the newly launched Azimut Verve 40. 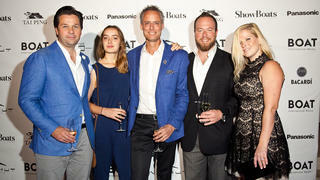 Timo Holtoff and Xavier Bonnamy of Tai Ping with guests. 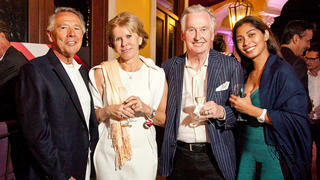 Ron Nugent and Daryl Wakefield of Westport with guests. Designer Giorgio Vafiadis and guest. Andrew Heller & Tanya Lynn Sabel and Bob Eichler with guests. From left to right: Cristiano Gatto, Stefano Vafiadis, Marco Casali, Mario Pedol, Giorgio Vafiadis, guest, Sabrina Monteleone, Espen Øino and Nicolas Cantenot. 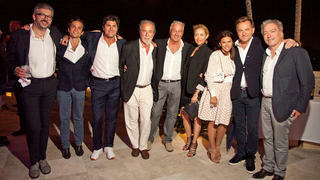 Marco Valle, Azimut General Manager and Federico Ferrante, President Azimut Benetti USA with team. 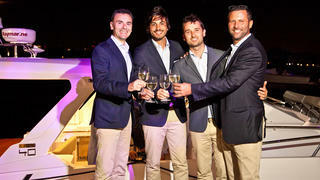 Michael Breman of Lürssen with Mario Pedol of Nauta Yachts and guests. Richard Raper & Helen Porter with Jan-Eric & Jennifer Österlund. 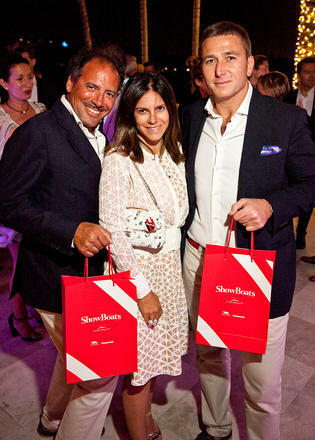 Lorenzo Cerulli and Francesco Bono of VSY with Sabrina Monteleone of Sabrina Monte-Carlo.